The Cabinet Office is advising that Premier Michael Dunkley and his Ministerial Colleagues will be conducting today’s [July 26] Cabinet meeting at Commissioner House in Dockyard. “As the public is aware, the Cabinet Office on Front Street is currently undergoing extensive renovations. 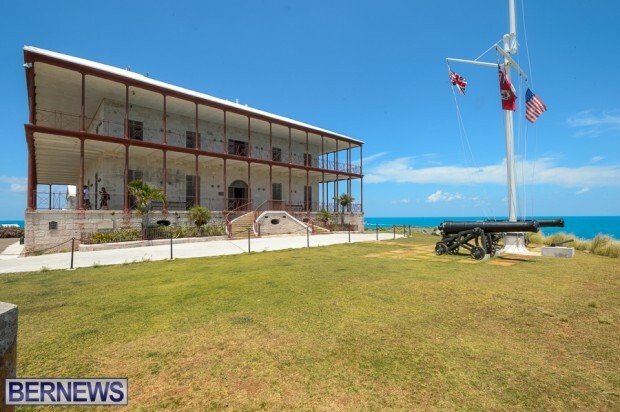 And since the start of the refurbishment project, the Ministry of ‎Finance and other locations such as Camden have served as the alternative venue for the weekly Cabinet meetings,” a spokesperson said.